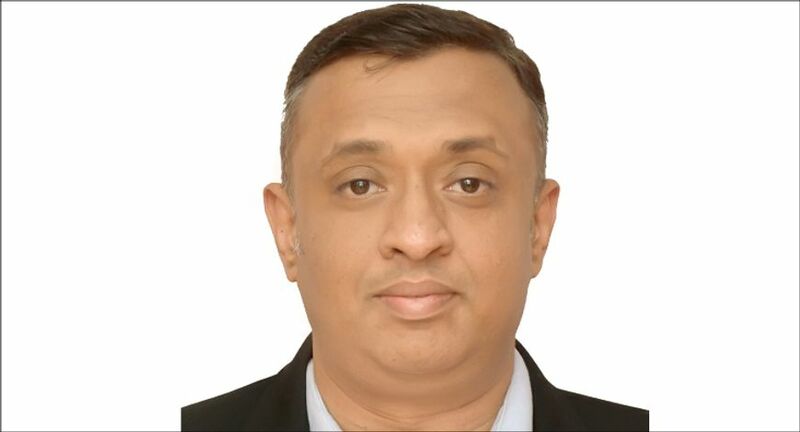 In a new development, Phonographic Performance Limited (PPL) India has appointed former Sony Music Director – Digital business Hari Nair as the Chief Digital Officer. Nair brings deep expertise in building digital products & business and will be part of the leadership team at PPL. He will be reporting into PPL President & CEO Rajat Kakar. Hari’s primary responsibility will be to transform the traditional business/processes into new age digital ones. The first such step is an online licensing system to bring in transparency and ease of doing business for PPL license users. Business development for public performance using technology-based solutions will be the core part of this responsibilities. Additionally, he would lead the radio business, membership teams and be responsible for PR & Communication strategy, including social media etc. Hari will also play a crucial role at IMI (Indian Music Industry) and would be leading the anti-piracy efforts along with government departments like DIPP/CIPAM and Maharashtra Cyber Cell Unit. He would lead the creation of the “Indian Music Charts”, working with major streaming platforms like Saavn, Gaana, Amazon, and Apple.